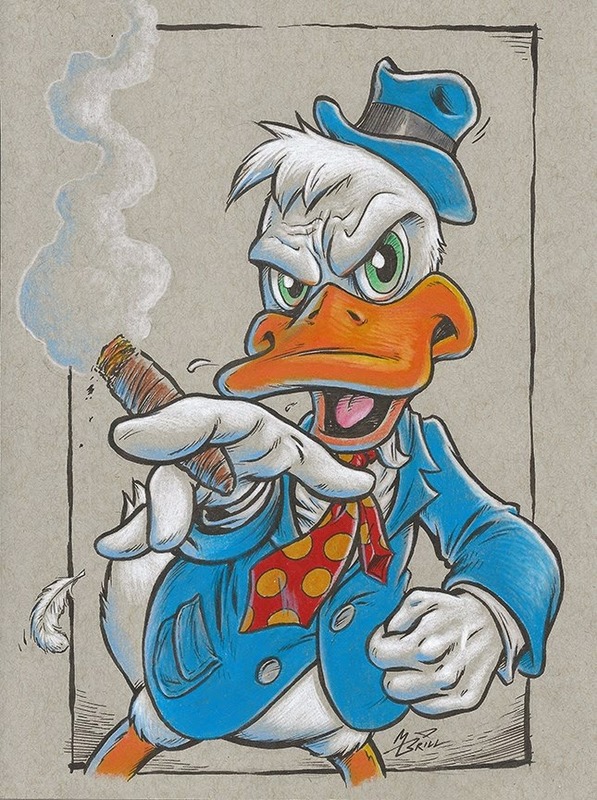 First a bit of news--I recently became a member of another cartoonist's group. I'm still a member of C.L.A.W., of course, but I have long wanted to join Seattle's far older group Cartoonists Northwest and was given the opportunity to give a talk about my career (such as it is) at one of their meetings. As a consequence, I was inducted into the ranks of "card-carrying cartoonists"! (Yes, I was actually given a membership card!) I've known about CNW for many years, but as I never lived in Seattle, I never got around to joining. But now I am finally a member of that 35 year old organization and am very happy to be! Well, it's been a while since I've posted anything...way too long in fact! So I figure I'd better share several recent pieces I did for the last couple of conventions I've done, including this year's Emerald City ComiCon! These pieces go well together because they follow a similar theme, which is to say they are all basically quirky cartoon critters. 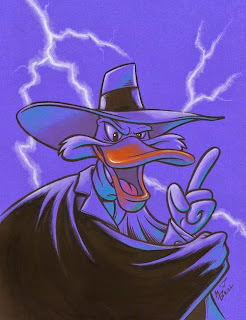 First we have yet another "Darkwing Duck"! I DO enjoy drawing him. "Doctor Hooves" (Because I can never resist a good pun, even if I didn't come up with it. This "Howard the Duck" drawing was fun to do. 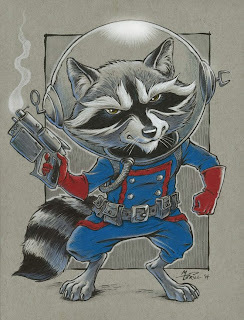 The movie was horrible, but I love the comic book character! 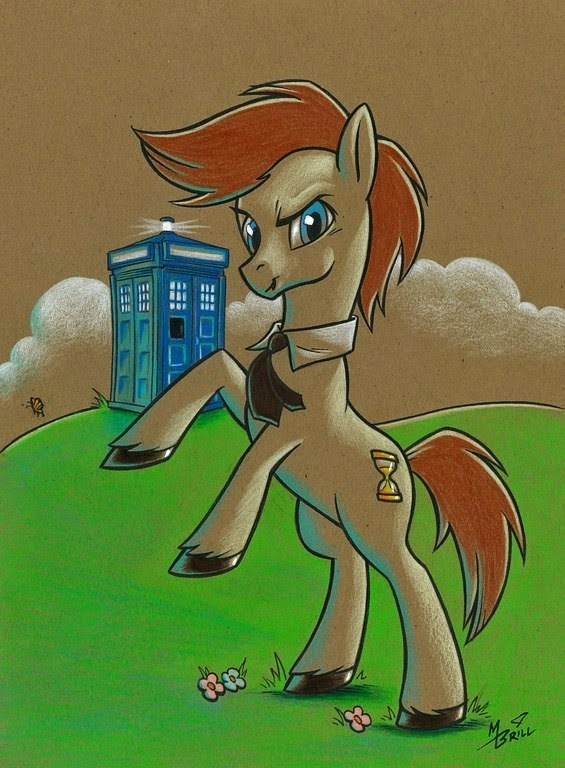 And finally, in deference to the upcoming movie, here's a character I've never drawn before. I'm also including the April Fool's gag I perpetrated on my FaceBook page and that a few people actually fell for as far-fetched as it might seem. (Although to be fair to those folk, the actual posting was made to look like a press release because I thought that would help sell the story.) Basically, the gag was that DC was going to hire me to illustrate a duck-world version of Alan Moore's "Watchmen". 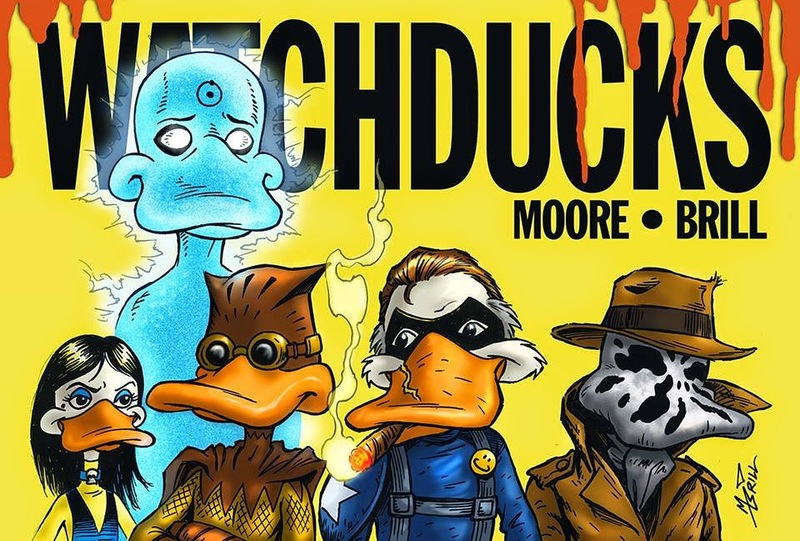 In support of this fallacy I drew a "Watchducks" piece showing some of the characters and the title. I thought it was funny. I later colored it and reposted it as my wallpaper.